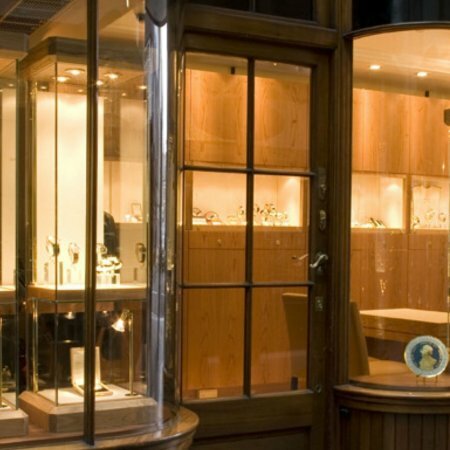 Burlington Arcade has been home to Somlo Antiques since 1970. 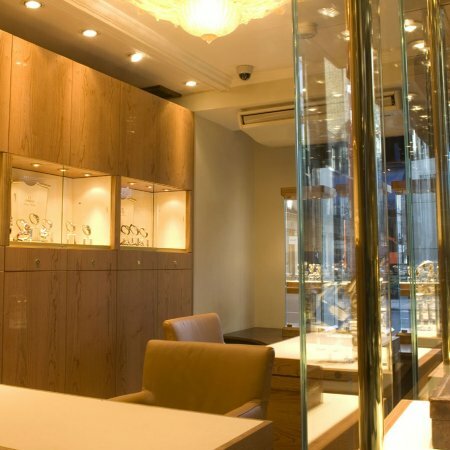 As London’s largest specialist in vintage wristwatches and antique pocket watches, verified by the British Antique Dealers Association, and encompassing the world’s first and only Omega Vintage Boutique, this is a must-visit for horology enthusiasts. The extensive collection spans 400 years with pieces selected for their masterful feats in both technology and art. They include rare examples of 16th century pre-balance spring watches, all the way up to 20th century marvels from iconic brands. 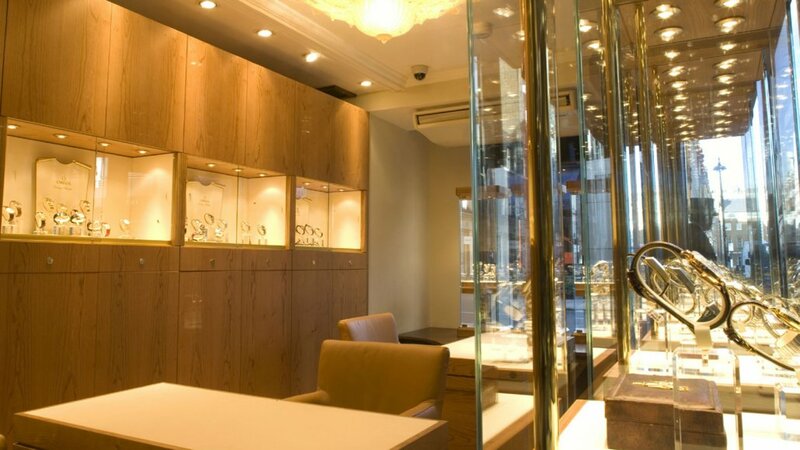 Their passion for preserving horological history is matched with a dedication to excellent customer service. So whether you’re a newbie just starting your collection or a seasoned connoisseur, their staff are on hand to help you find what you’re looking for and share their knowledge with you. They also have a team of craftsmen available to handle repairs and restorations for you. Omega technicians are based on site and can service any models from the brand dating from 1970 and older. To make the final special touches to your vintage timepiece, bespoke straps and bracelets can be ordered from their workshop too, including exotic leather designs. 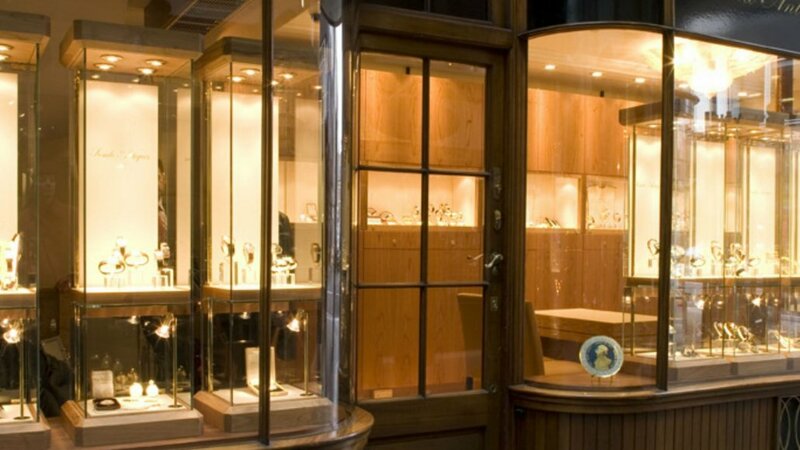 The Omega Vintage Boutique has been a part of the landmark Burlington Arcade store since 2007. Half of the space is dedicated to Omega watches and jewellery, from brand favourites that are still in production today such as the Speedmaster, Seamaster, and Constellation, to hard-to-find editions no longer being made, including the Medicus, designed to aid doctors in the 1930s. The Swiss brand’s own history dates back to 1848 and have been pushing the boundaries of engineering for athletes, ocean explorers, astronauts, and everyday men and women ever since. They remain one of the most desirable brands in the market today and both their vintage and new models are highly collectable. Still family run almost 50 years later, Somlo Antiques is a unique watch-buying experience that you won’t find with the big brands.